All Planada homes currently listed for sale in Planada as of 04/25/2019 are shown below. You can change the search criteria at any time by pressing the 'Change Search' button below. If you have any questions or you would like more information about any Planada homes for sale or other Planada real estate, please contact us and one of our knowledgeable Planada REALTORS® would be pleased to assist you. 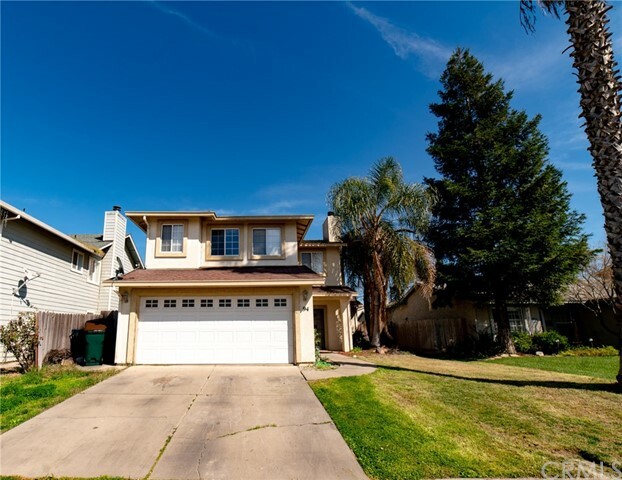 "This beautiful 6 bed 3 bath home is only a 10 mile drive from UC Merced and is only a block from Cesar Chavez Middle School. Newly installed flooring throughout the living area and tile floors in the kitchen. Speaker system installed throughout the home, as well as spacious storage. Huge master bedroom with large walk in closet! 5 rooms are situated upstairs while 1 bedroom is on the first floor. Do not miss out on this great opportunity!" "This very unique property has so many options. The main home has 4 bedrooms and 2 bathrooms, plus there are 2 other structures. The second structure has 2/3 bedrooms and 1 bathroom and the third structure has 2 bedrooms and 1 bathroom or it can be used as game house. The possibilities are endless. 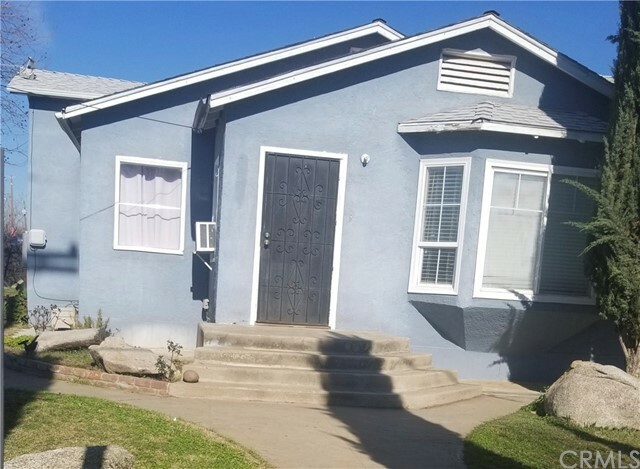 Come take a look at this property. The park-like yard with all the extra space will cause you to fall in love with it. It sits in a very quiet and peaceful area in Planada and will give you a sense of country living. Sellers are motivated and will consider any reasonable offer." "WOW! FINDING A HOUSE AT THIS PRICE IS RARE IN THIS MARKET! 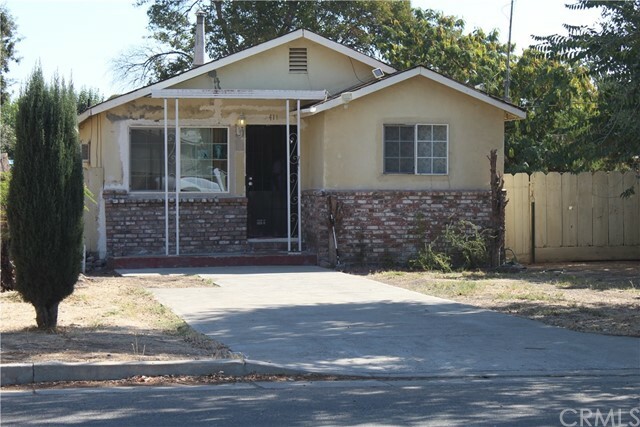 IDEAL FOR A YOUNG FAMILY OR PERHAPS FOR AN INVESTOR! CORNER LOT. POSSIBILITY OF RV ACCESS ON BOTH SIDES OF PROPERTY. RURAL AREA. FAMILY ENVIRONMENT. CLOSE TO SCHOOLS AND CHURCHES. COME AND SEE FOR YOURSELF."